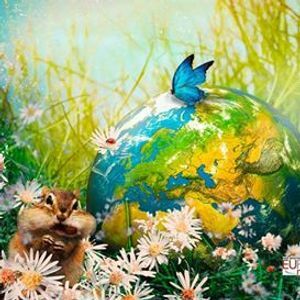 Every year on 22 April we celebrate Earth Day. The thematic this year is "Protect our Species". 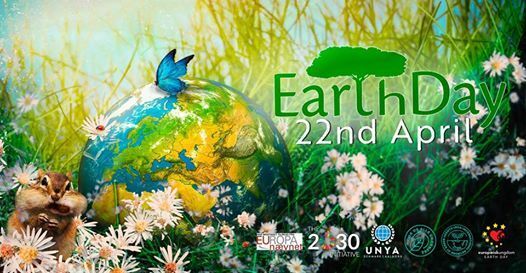 European Youth North Denmark, Project 2030, United Nations Youth Association, Aalborg Denmark, International Network of Green Agents, Danmarks Veganske Forening - Aalborg, and Grønt Aalborg have come together in order to make this year edition of Earth Day even greater than before! 13.30 - March for the bees and other species starts! 14.30 - March for the bees and other species ends in Gammeltorv where the Green Village will be located.